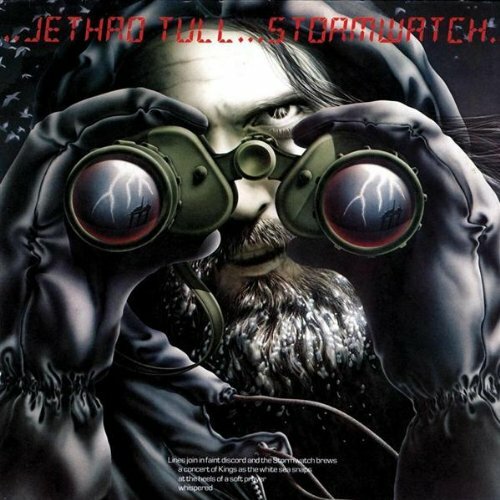 Jethro Tull’s classic period extended from 1968’s This Was up to 1979’s Stormwatch. 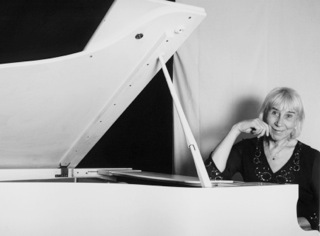 During that time, composer and multi-instrumentalist Dee Palmer (then David) wrote orchestrations for Ian’s dramatic music. 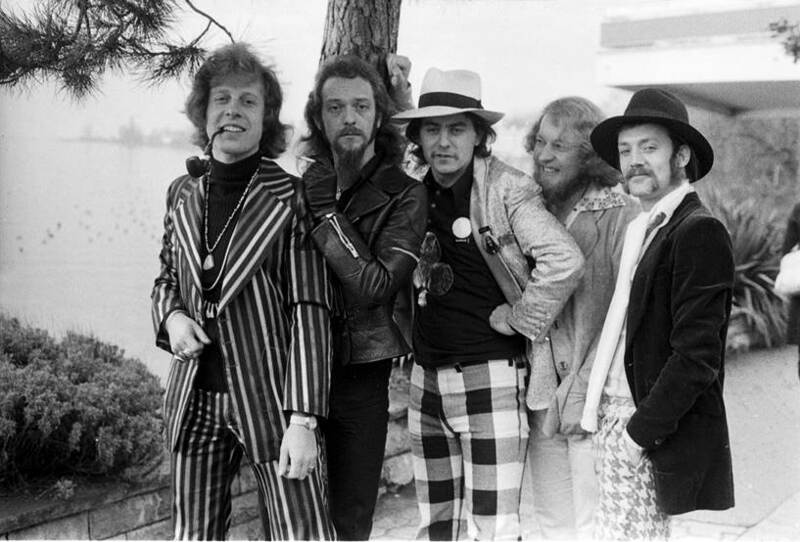 While other progressive rock artists such as Rick Wakeman, Camel and The Moody Blues included orchestra on one or more recordings, strings were an integral part of Tull’s work up to 1979, and at the hands of Dee they were emotive and compelling. By the Too Old to Rock and Roll: Too Young to Die! tour in 1977, Dee was playing with the band in concert, and by Songs from the Wood the next year she became a member of the band in studio as well – tracks like “Velvet Green” and “Ring Out, Solstice Bells” highlighting her contribution to the groups multi-layered prog-folk sound. 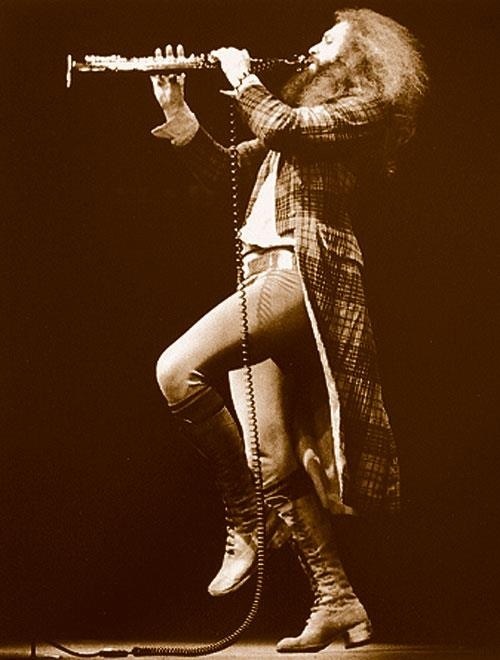 Dee’s first work with Jethro Tull was for their debut release This Was (1969) and the track “Move on Alone.” Subsequent albums, Stand Up, Aqualung, and Living in the Past all incorporate the best early examples of her work. 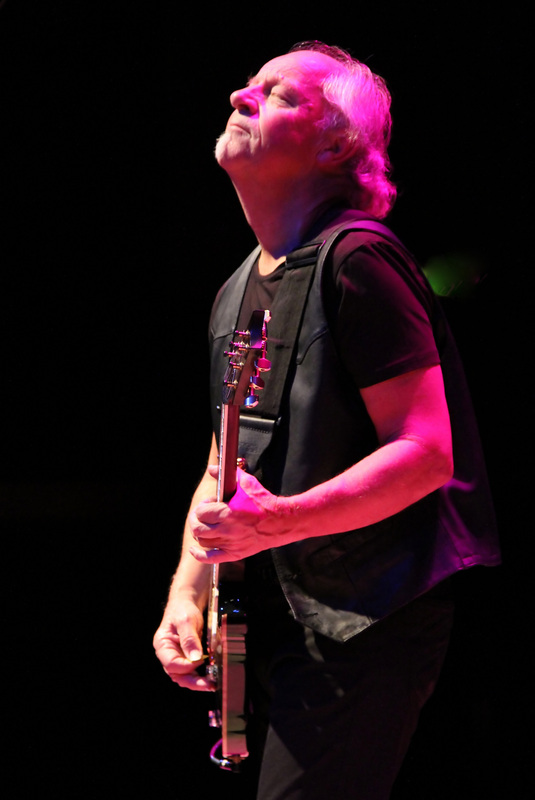 Songs like “Reasons for Waiting,” “Life is a Long Song” “Sweet Dream” and “Cheap Day Return” employ strings in a way that greatly enhances and is intertwined with the sound of each track. 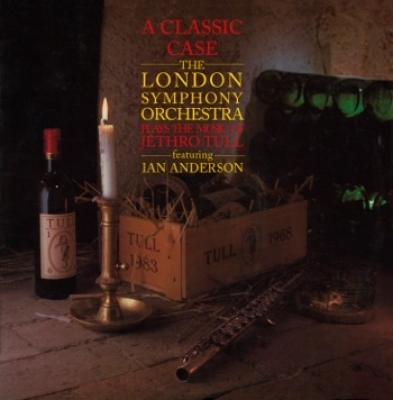 The two albums that came after Living in the Past – namely Thick as a Brick and A Passion Play contained little of this orchestration (outside of “The Hare Who Lost His Spectacles”). But, this reversed course with Warchild, when the strings became much more pronounced, and for which we now know, a set of orchestral compositions were developed for an abandoned film project. The additional orchestrated music is now seeing the light of day in the newly re-mastered release of Warchild. 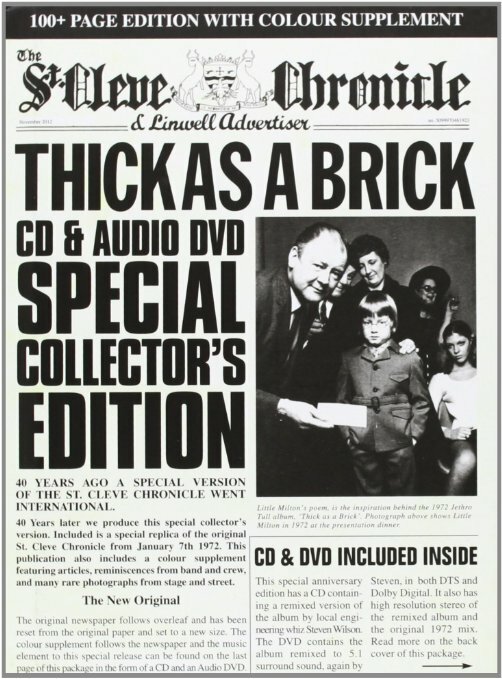 Dubbed “The 40th Anniversary Theater Edition” the set includes sensational remixes by Steve Wilson including the main album, eleven associated tracks from the period (3 previously unreleased) and the “Warchild Orchestral Recordings.” Some of these orchestrated cues contain themes from the album cuts we already know, “The Third Hurrah” being particularly effective, but others are separate compositions, and all of them are wondrous to behold. By the time of Warchild it had been six years since I was at the Royal Academy of Music. I had been very fortunate in successfully breaking in to the burgeoning studio music scene and just like a Doctor in general practice or a mechanic in a car garage I was asked on a daily basis to heal, improve, change, and embroider music, written by other people. From when I’d started working with Ian on This Was – by the time of Warchild, we were then far down the line. I understood how to work with him. As he doesn’t read music, we found a language to communicate in. I was never ever given any instruction as to what to do or indeed how to do it – I was just given the tracks and told we would like you to work on these. That kind of trust engenders within any musician worth their salt to give it their best. Nothing ever left my desk until I was absolutely sure it was the very best offering I could add to enhance these tracks. With Warchild I was again asked to work on an album that was largely completed – to engage a symphony orchestra for the album and the music that was to accompany the film. There was a terrific responsibility placed on my shoulders to come up with the goods. There was never a contract between Ian and I like there are between most employees and employers. 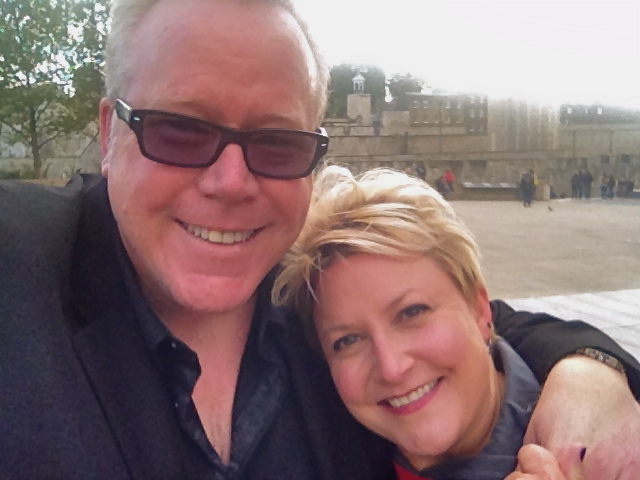 Our relationship was significantly different from the normal trend of the record company engaging an arranger by contract. So I accepted the task, which in retrospect makes me feel there was an amount of respect from Ian for my God given gifts and the likelihood for my turning up with what was expected of me. I would listen to the rough tracks, or mostly finished songs, and write the orchestrations to fit the music. For instance “Bungle In the Jungle” – there’s a line “Just say a word and the boys will be right there, with claws at your back to send a chill through the night air” – its burglar music – like a 1920’s horror picture. It was sound echoing sense, ie: reflected in the music. My job was to weave into those textures the stuff that resides in my head and ears – and then it would gain approval. When I was in the band I thought Ian was unique as the guy up front, and during those years his writing was quite brilliant. Ian encapsulated the mood of the topic he was writing about. Warchild is largely redolent of the work of Kurt Weill who wrote with Bertolt Brecht in the early 20th century. When Ian gave me that track I didn’t think he knew those types of harmonic progressions. 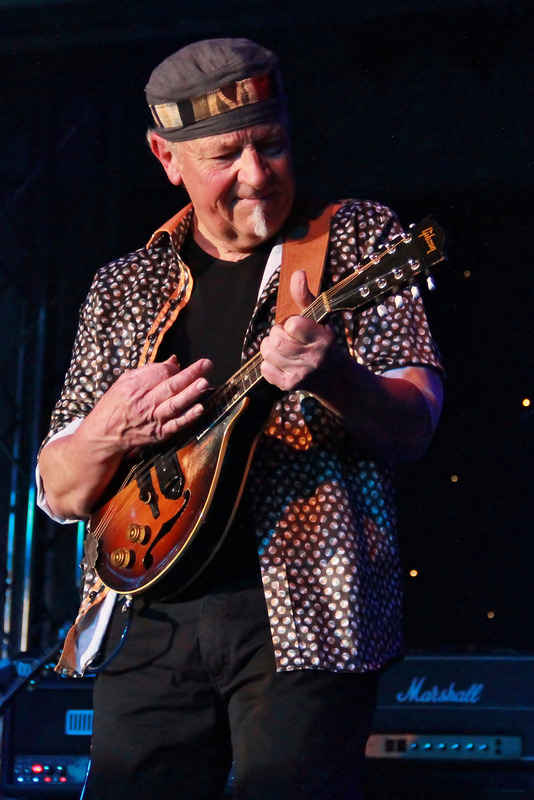 He gave me “Warchild Waltz” on just guitar – I was amazed at the way he had been able to construct such a piece, with clear influences of composers with whom he was not at all familiar. Also, on Warchild the instrumentation includes a fair amount of saxophone, which Ian was still playing at that time, and piano accordion, played by the immensely talented John Evan. On Warchild, the band was getting an early 20th century “in between the wars sound”. The saxophone had been invented before that era, but it had its first real outing in the world in the 20’s, coming back into popular music. Ian played it the way he wanted to play it – but it was the right instrument for that album. John played piano accordion which also fitted the theme. It’s like using the harpsichord – once you use the harpsichord, you’re into the music of the baroque. And once you put a piano accordion in, the result is, it’s the music of anywhere – either a street or a club or cafe in Italy or France. He used it judiciously within the context of the fabric of the orchestration. It’s like pointillism, a few dots of something –like a dash of pepper – it enhances the flavor of the whole dish. With the Warchild album the strings seem like such a natural part of the music – tracks like “Queen and Country”, “Sealion”, “Bungle in the Jungle” – it was doing more than accentuating the songs, it was an integral part. Then there was the orchestration planned for the movie – was that your work as well? Yes, I orchestrated all of the music that we were going to use in the film. 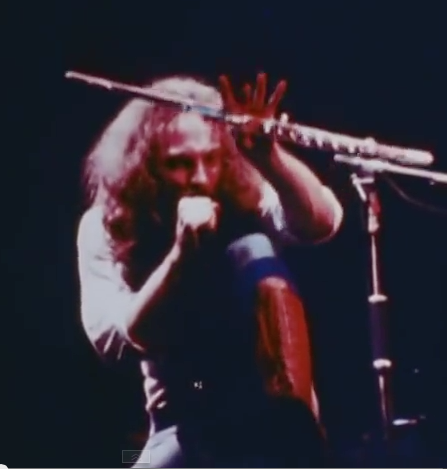 One cue is called the “Warchild Waltz”. There is a version of Warchild on “A Classic Case” which I wrote for the film. Ian heard it and said “I’ve never heard anything so dramatic in my life!” In the case of the film soundtrack it was more than orchestration it involved composition as well, particularly the Mahlerian ending slowly bringing the piece to its close with the magic of the chord of the three trombones at the very last. If you listen carefully, it sounds like the last breath of a dying man. I suppose all you have to give me is two or three notes and I’ll make it turn into whatever you would like it to be. In casting the movie some collaboration was resorted to. I had made contact with John Cleese to enlist him for that film. I was the musical director of the Cambridge University footlights review at the time of John Cleese and Graham Chapman, and they were the two Cambridge Monty Pythons. John and I are great friends and I enlisted him for the movie. After the film project was shelved, the album was released in it’s 10 song format – how was it received? The record company didn’t like it – when we sat in the studio and played it for Terry Ellis he said well, what I think we should do is get DP with Shirley Bassey to sing this lot – that’s what he said. Terry was sitting there in his businessman’s suit making commentary on a body of work we had been working on for a long time, questioning music that was exploratory and not just banging out the same riff. 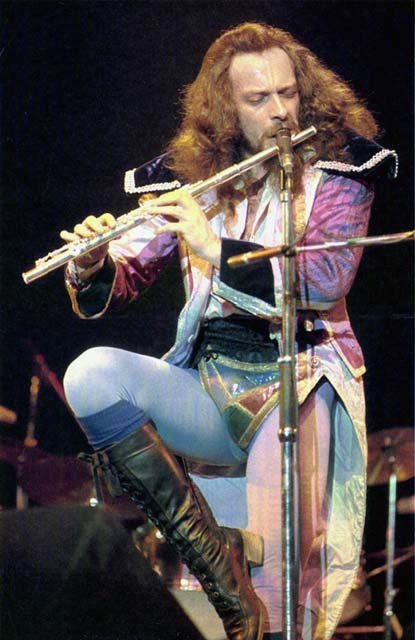 He wanted another Aqualung, which was also the case with Songs from the Wood. They wanted something less adventurous and exploratory. Thank goodness fortuity prevailed and what we had done ended up on record and not something occasioned by the suits. 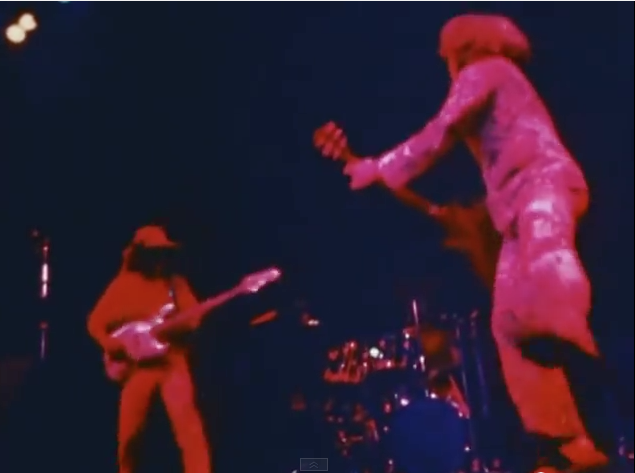 On the Warchild tour, a string quartet was hired for the live performances. 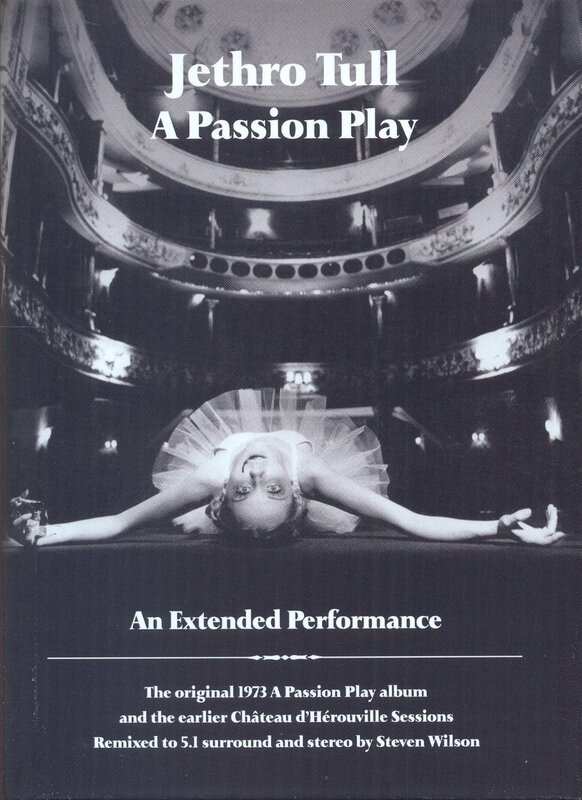 Were you involved, and how was it incorporated into the show? I did all the writing and then was on the road supervising it until it worked in the pattern of the show. 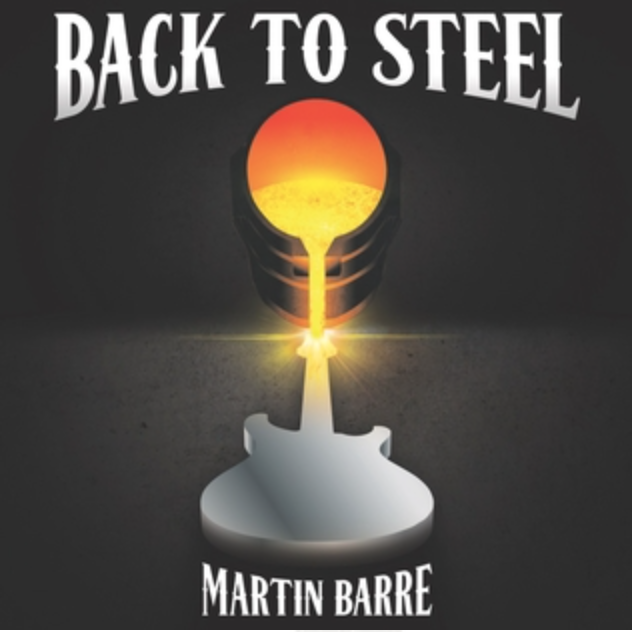 For the first portion of the show it was not easy to incorporate the strings in the material I’d written for the album. 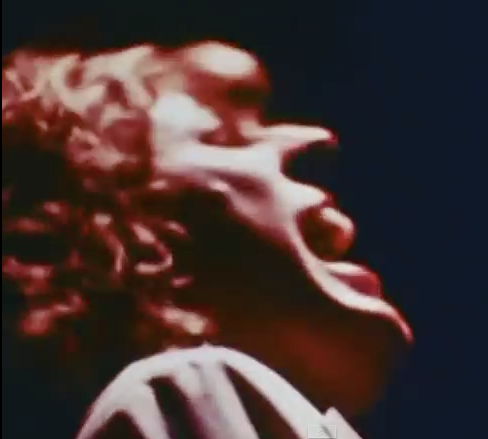 What they actually did was play on the “catalog” material – earlier songs from before Warchild. Those girls in the quartet were something else! They looked great in black dresses and platinum wigs and they were good players and had a bit of hedonistic fun on the tour. I can’t tell you what went on – if my mother knew what was going on –if she knew I might do those things she might have ended my life! I was on the road with them until they played themselves in, then went home. What are your thoughts on the film soundtrack material now seeing the light of day on this reissue? It’s a kind of respectful cleaning out of material from the attic. 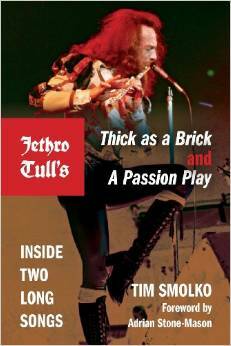 Its material that Jethro Tull aficionados would like to have but a lot of it is archival. It may have stayed in the archives but as Ian owns the material there is the opportunity to make it available. I appreciate the release even if at times its like someone going through your underwear drawer – there are some pieces you wouldn’t mind seeing but there other rather grey, over-washed items which you would rather consign to the duster bag rather than the fans! 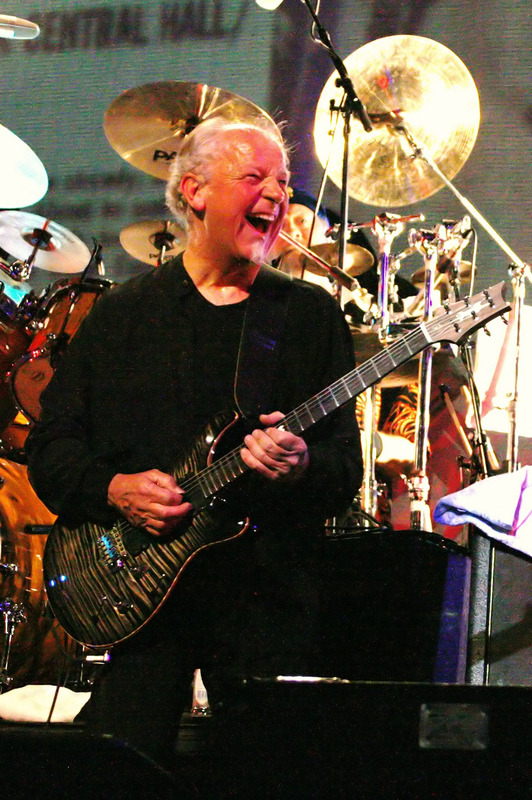 After the release of Warchild, and subsequent tour, Dee worked on the next two “classic era” albums, Minstrel in the Gallery (1975), and then Too Old to Rock and Roll: Too Young to Die! 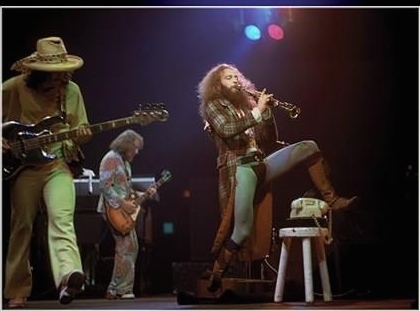 (1976), joining the band for that tour. 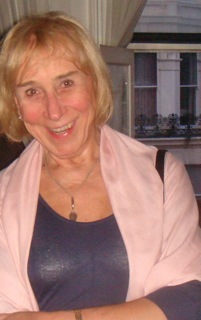 Dee then became a full time member for the group for the next three albums. I asked Dee how the collaboration and writing process changed. It actually changed with Minstrel In the Gallery, which came just after Warchild. We went across to Los Angeles and sat down in a very nice house in the canyons and worked on the songs for Minstrel and for the first time I was there at the beginning of the writing. It would be immodest in the extreme, and I consider myself to be a humble soul, with a bias towards self-deprecation, but Ian by then I think had probably realized what my real abilities were. If you listen to that album and divide the aural field in two – one part is largely Ian playing his guitar and singing with the band – then listen to what the rest of those tracks are and depend upon –it’s me with a string quartet – nothing more than a four person string quartet. 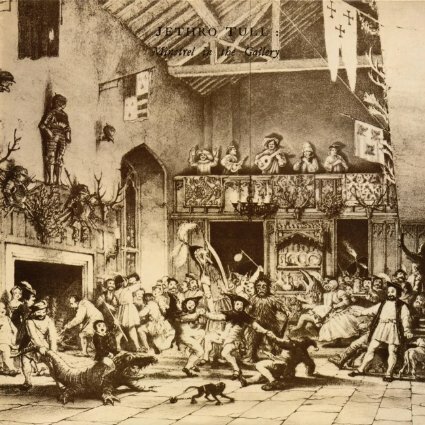 Most of those familiar with Jethro Tull will know of the wonderful record Minstrel in the Galley. Many fans consider it to be Ian’s finest vocal work, and the strings really become front and center with that record. 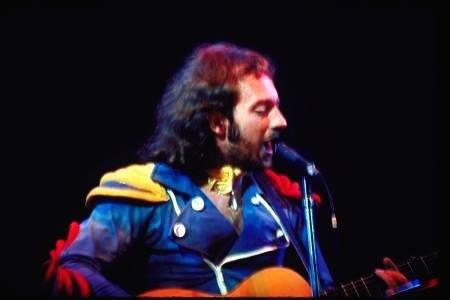 The song suite “Baker St. Muse” is unique in the Tull catalog – it’s a rich and beautiful composition that leans towards the acoustic, with Dee’s orchestral work gracing each passage. Again, what I had to work from was Ian playing his guitar. Somewhat immodestly I will say, that was enough – I can just do this – I can sit down and write music until I have to go to sleep. I can sit down and write music in a moving train, a taxi cab, a darkened hotel room, a restaurant or in a studio while we are recording something else I can be writing music for tomorrow. So its one of those curious gifts that one comes with – a lot of it probably has to do with my aural ability which God gave me as well. One of the few things I wrote for Ian is “Elegy” – I wrote it when we were writing a ballet, and my father died and I wrote it as a dedicated piece to him. John Glasgow died shortly afterwards so I included John in the dedication. At that time, we were all exhausted from the non-stop recording and touring cycle. 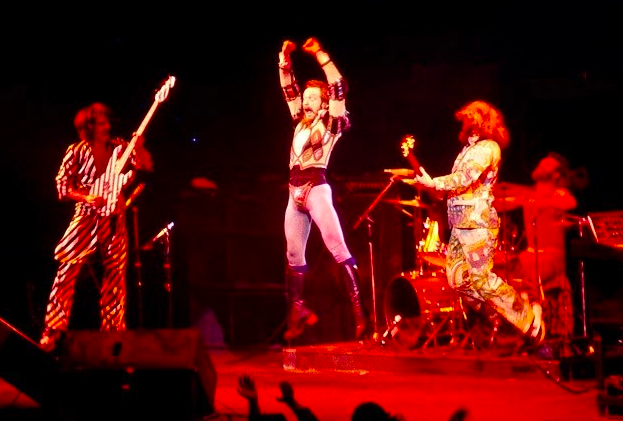 I wanted the band to stop touring and take a year to write – get together, and sift through it and see what we got and then go back out again, but playing in small clubs where the audience were near. We had lost that contact factor which is so important. During that time, Ian ended up collaborating with Eddie Jobson. 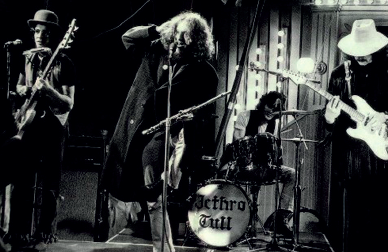 For me, as a classical composer, the heavy electronics approach was something I did not agree with – it was taking Jethro Tull up an Einbahnstrasse – a one way street! The 1970’s music scene was the flowering of a lot of talent. 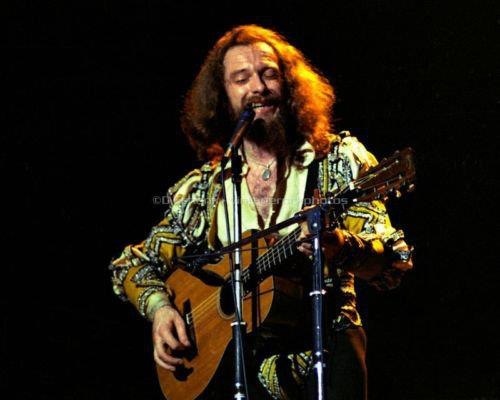 There were some pretty fine musicians and session singers – it’s a period of music writing and recording and performance that’s gone forever – things are so different now. Music is for change – it must progress, I just regret Ian discarded a formula that was so proven. Ian’s ability as a performer and a writer is something I’ve always admired. My attempts at live performance are couched in different terms from Ian’s presentation. I know from standing behind him playing my keyboards and watching him lead our show from nine until eleven o’clock at night without flinching or forgetting, was a work of great art and mastery. 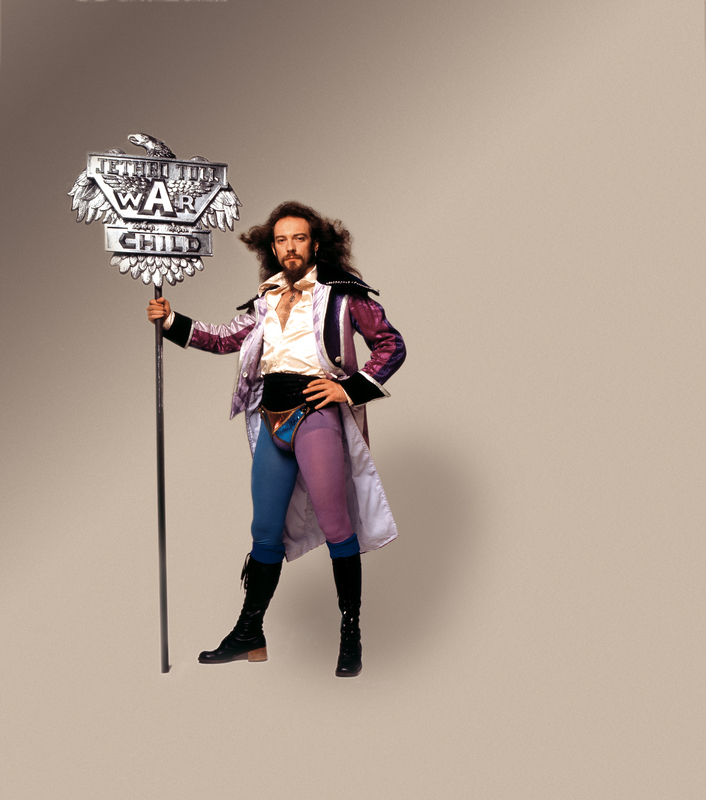 Dee, after the breakup of classic era Tull, you went on to produce your “Classic Case” series of records. 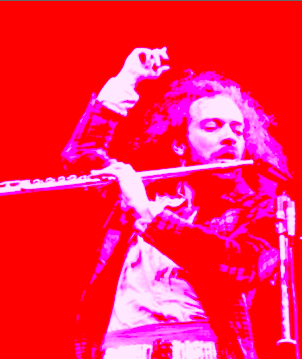 The first was for the music of Jethro Tull. How did you make decisions on the track list for A Classic Case? That was really quite fluid – choosing most on my own, but I did let them badger and beat me into using drums, bass, and guitar! I didn’t want to use those instruments, and they said “but its rock music”, and I said don’t think for one minute I can’t make rock music sound like rock music without the drums bass and guitar – don’t you worry – but they just insisted. Of course once I’d done that album, all the other record companies from EMI to Sony all wanted me to include drums, bass, guitar from the originals – and I said look, you’re missing the trick – I can create a new music here – but it’s the suits that got me! Nonetheless, for these classic case albums – Queen, Yes, Sgt. Pepper, Genesis, and Pink Floyd – you listen to those versions and then listen to the original and think it’s kind of a magic thing…is it? Indeed the classic case albums are themselves now classic – the first soon reaching it’s own 30 year anniversary. 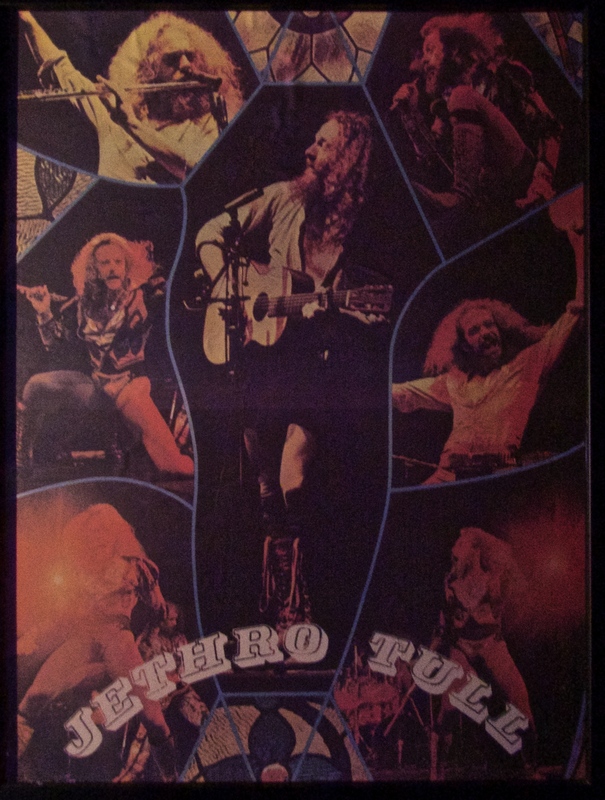 That Jethro Tull Classic Case release is once again available from Gonzo Multimedia here: A Classic Case. And in fact, the title track from Warchild is arguably the best of the set list, perfectly suited to full orchestral treatment, while “Rainbow Blues” and “Bungle in the Jungle” from the same record also shine brightly. 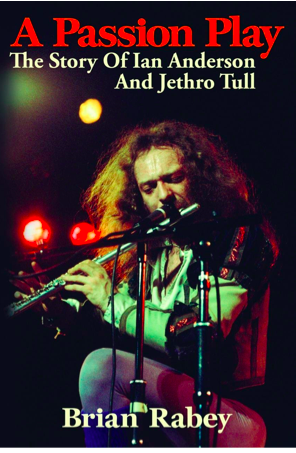 A classic take on the best of “classical rock” and a showcase for Dee’s brilliant work with Jethro Tull, as are the magnificent orchestral works now uncovered 40 years on from the Warchild project.